Usually you can make the statement “If it ain’t broke, don’t fix it” with some certainty. Sometimes there comes an approach that can revitalize a game genre that makes you glad that a certain developer took the time to use a little duct tape and some magic markers to create a familiar yet new take on a classic. Titan Attacks achieves this very well. 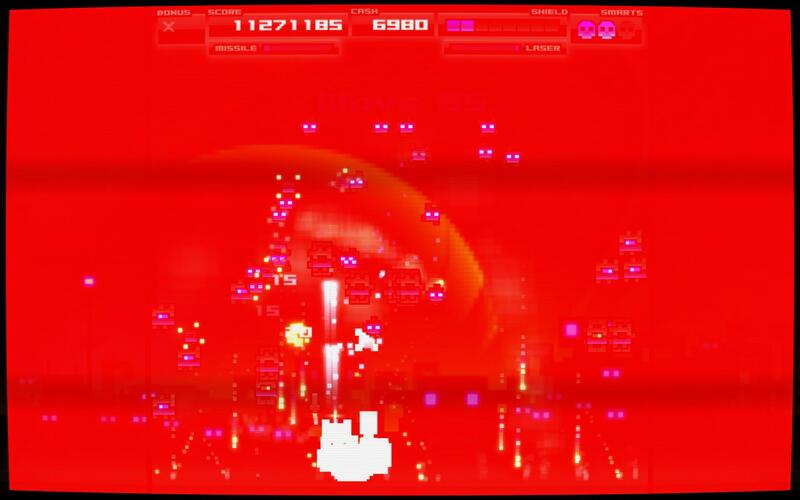 Titan Attacks is a super hyper, overly aggressive (at later stages) version of Space Invaders. How could one create a Space Invaders clone and make it better? Apparently it’s to have Puppy Games develop it. The plot: aliens are attacking and you have to stop them. 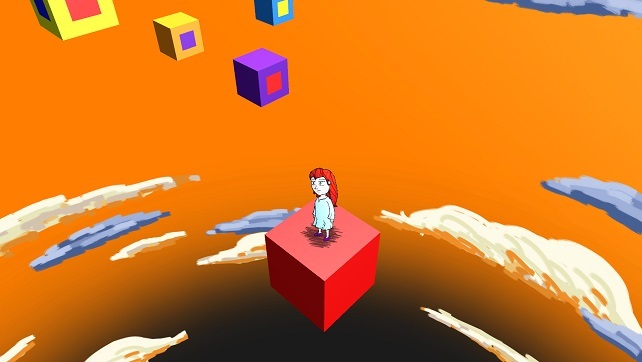 Simple enough, but as Tetris can attest to, you don’t need a deep plot to create a fun game. Aliens of all funky shapes and sizes start at the top or near you and move down. I almost said slowly, but just you wait until the later stages when they start dive bombing you! Staying alive is based on paying attention to your tank in the midst of an alien invasion that has no issues loosing tons of ammo and making you dodge like a mad person. You know what this tank needs? More guns, that’s what! Or maybe some attachment that chucks axes to the top of the screen… yeeeeh. 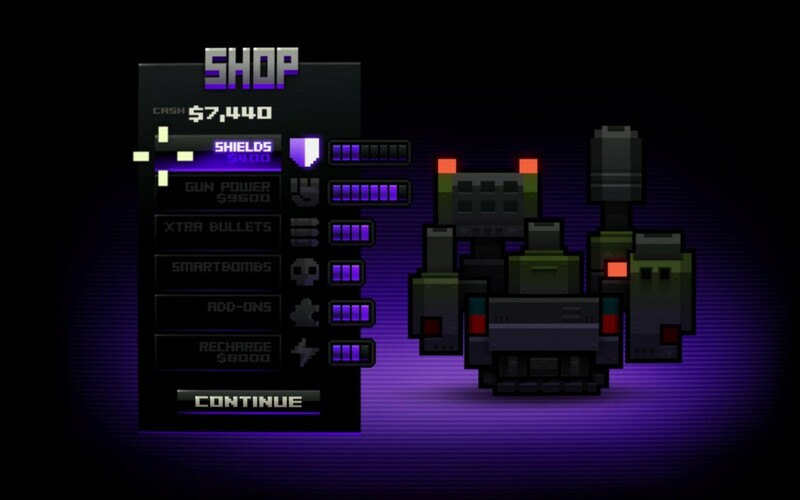 With enemies destroyed and levels defeated you earn money with which to buy upgrades to your tank. I prefer damage and amounts of bullets, but upgrading quickly runs one out of money. It’s all worth it in the end because we know that lots of bullets equates to lots of fun… right? Near the end of the game you’re creating almost as much of a seizure inducing color explosion as that the invading aliens are, and it is glorious! See what I mean about the crazy seizure colors? 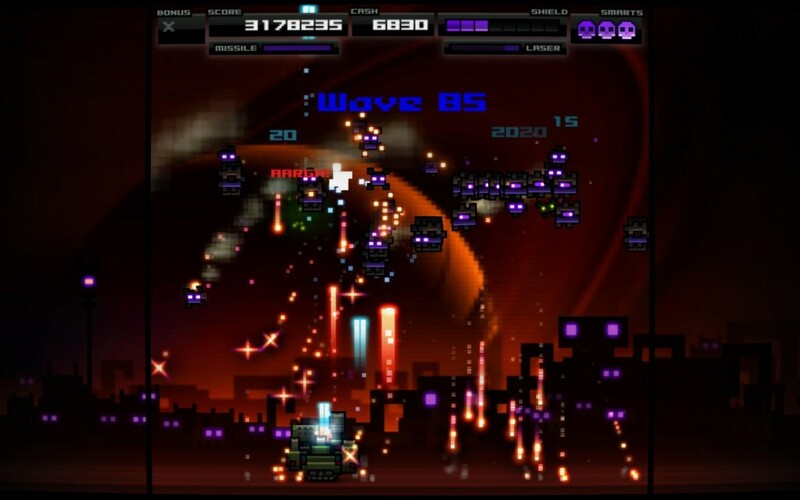 With a “new game+” mode where you start the game over with the firepower you ended it with and the ability to create a desire for a higher score, Titan Attacks has a lot of replayability. With the low entry fee of $9.99, there’s not a lot to stop you from enjoying this title for yourself. 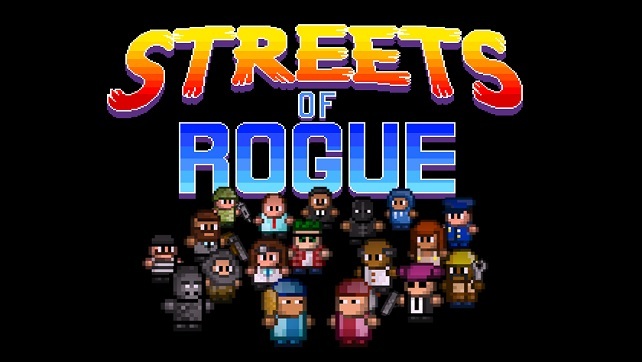 If you have a hankering for some old school Space Invader action, jump on this. For those that question why this gets a tasty while others have failed to do so, here’s why. You can’t compare this game to the likes of Tomb Raider or Halo from the fact that this is nothing like them at all. This game is simple and complex where it needs to be. Everything that it goes out to do, it does very well all the while not interfering with the core gameplay. Everything just works well and if this type of game seems appealing to you, you will love Titan Attacks!